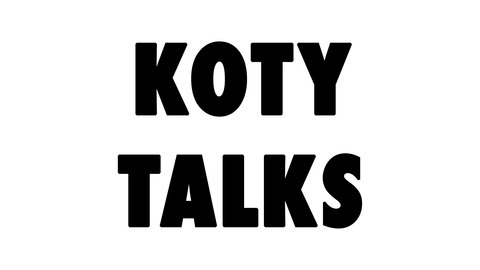 Koty talks to people from all walks of life to get a deeper look into what a person's thoughts are behind the scenes. In today's episode, I go over what financial freedom looks like and the basics of how to get there. 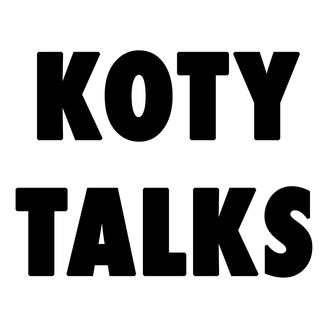 Koty Talks #22: Joseph Lai, Megan Dela Vega - Is China Spying on Us?